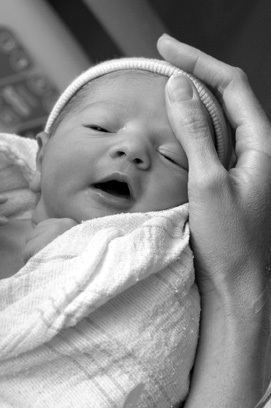 Studies have shown that infant massage can provide benefit on so many levels. Learn simple massage techniques, positions and routines to share with your newborn. This is the first of an ongoing series. This workshop will be led by Beeara Edmonds, LMT,* who has been involved in the field of health and wellness for more than 25 years with extensive experience working with perinatal families and babies. She also offers this instruction in your home as a private session, as well as massage for prenatal and postpartum women.